Conducting is the art of directing a musical performance, such as an orchestral or choral concert. Broadly speaking the style of Japanese whisky is more similar to that of Scotch whisky than other major styles of whisky. Konishiki remained in the Japan Sumo Association as an elder for a short time under the name of Sanoyama, before branching out as a Japanese entertainer under the name “KONISHIKI” (the capitalization is an effort to reflect the association’s requirement to write his name in the Roman alphabet, after prohibition of spelling it out in Japanese characters after his retirement from sumo). 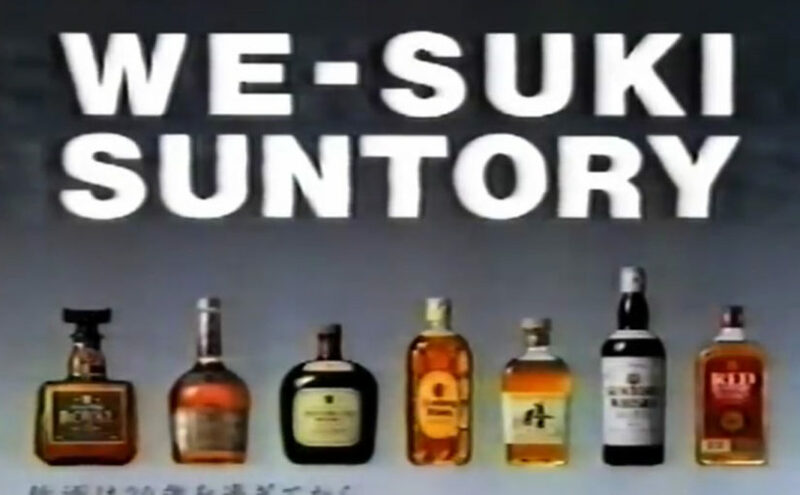 On April 1, 2009, Suntory became a stockholding company named Suntory Holdings Limited (サントリーホールディングス株式会社) and established Suntory Beverage and Food Limited (サントリー食品株式会社), Suntory Products Limited (サントリープロダクツ株式会社), Suntory Wellness Limited (サントリーウェルネス株式会社), Suntory Liquors Limited (サントリー酒類株式会社), Suntory Beer & Spirits Limited (サントリービア&スピリッツ株式会社), Suntory Wine International Limited (サントリーワインインターナショナル株式会社), and Suntory Business Expert Limited (サントリービジネスエキスパート株式会社). The EyeToy is a color digital camera device, similar to a webcam, for the PlayStation 2 and PlayStation Portable. The technology uses computer vision to process images taken by the camera. This allows players to interact with games using motion, color detection and also sound, through its in-built microphone. 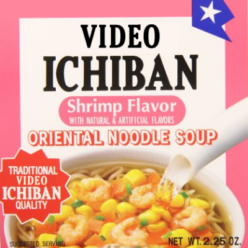 For more videogame commercials, jump to Commercial Heaven. Konishiki Yasokichi (小錦八十吉, Konishiki Yasokichi, born Saleva’a Fuauli Atisano’e on December 31, 1963), is a Hawaiʻi-born Samoan sumo wrestler, nicknamed “The Dump Truck.” He was the first foreign born wrestler to reach ozeki, the second highest rank in the sport.